Veterans of the offshore industry, helicopter pilots Hervé Maugis and Hervé Bertocchi have thousands of flight hours under their belts. 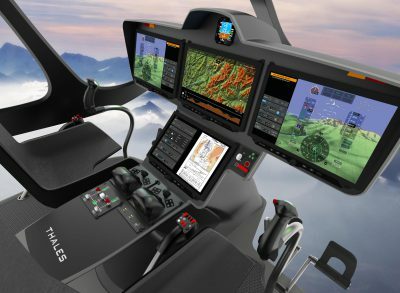 They recently evaluated our Interactive Cockpit Display System (ICDS) and told us how they think the new concept could revolutionise helicopter operations in the future. How were the evaluations organised? Hervé Maugis: We spent the first day getting used to the cockpit layout, then launched into three intensive days of evaluations on demonstrators to get a feel for the different screens and displays and the human-system interactions. After three days of evaluation and numerous workshops with the development teams, we wrote up an evaluation report. And what were your first impressions? Hervé Bertocchi: Our first impressions were pretty positive. The new system is very well thought-out and makes good use of the touchscreen technology. We particularly liked the ability to virtualise certain systems and control units to make them interactive, and the possibility of making certain onboard checklists interactive too. What are the system's key strengths? Hervé Maugis: Based on the results of this evaluation, we really think the ICDS is going to revolutionise the way helicopter pilots approach digitalised cockpits. One of the system's key strengths is its connectivity with open-world systems, which makes it possible to interface commercial applications into the cockpit and extract flight data easily. All-digital flight documentation is also extremely important, particularly in terms of flight safety, because flight crews can be sure they are using the latest versions of every document at all times. Do you think the ICDS will change the way you fly a helicopter? Hervé Bertocchi: I don't think it will alter the way we fly the aircraft itself because we will still use conventional flight controls. But the touchscreen technology in particular will change the way we use the onboard systems. Procedures will be simpler and interacting with the systems directly on-screen will save a lot of time. Another major benefit will be flight safety, because the new system could make it possible to reduce the minima on certain operational procedures. With flight crew operations at the heart of the design and development process, Thales’s Interactive Cockpit Display System (ICDS) will reduce training time, optimise workload and increase flight safety. The new system is the result of in-depth collaborative research conducted with pilots, human factors specialists, medical scientists and engineers. Intuitive, task-oriented touchscreen interfaces are central to the design concept: only relevant information is displayed — and it’s only displayed when needed. A new concept of timeline has been introduced to create the link between the flight phase and the tasks that need to be accomplished. The FMS is much easier to use, and colours and contrast levels have been optimised to decrease visual fatigue while presenting clear indications for alerts. The new ICDS system provides precious decision support and assistance to restore time margins in emergency situations and reduce workload complexity on a large variety of operator mission profiles. Pilots will be able to focus more closely on their tasks, enhancing flight safety and making the mission more efficient. 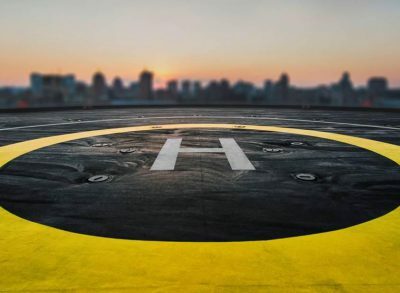 In addition, the solution has been developed to be integrated with the connected helicopter environment. It can securely link avionics systems with operation centres, other service providers and open-world systems, again making the cockpit more mission-oriented and flexible. ICDS builds on Thales’s IMA (Integrated Modular Architecture) technology, which is already certified for numerous in-service aircraft types. With incremental certification, it is possible to modify existing functionalities or add new ones while retaining the certification credit of the other functions. 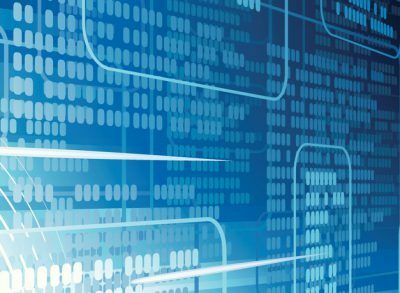 This also provides the assurance needed to host additional functions from the airframers themselves or from other third parties — advanced mission functions, utilities functions and other eyes-out functions, for example — without adding specific hardware.